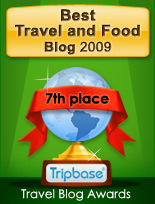 Enjoy - Food & Travel: Thank you, America! 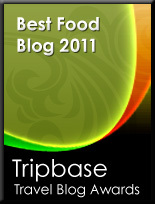 This is a rare exception - a political statement on a site dedicated to food & travel experiences! 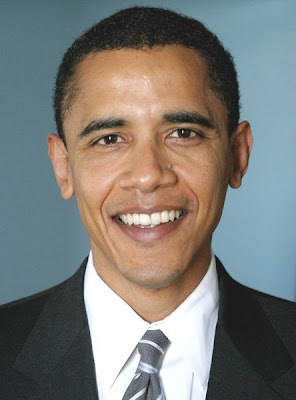 November 4th 2008 you elected Barack Obama as the 44th President of the United States of America. This day will forever be an important day for the US democracy, the African American Community, and the world!